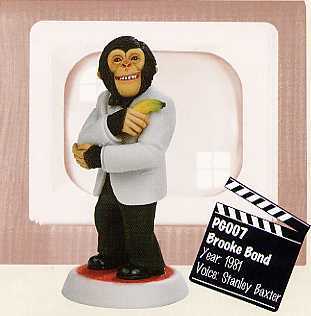 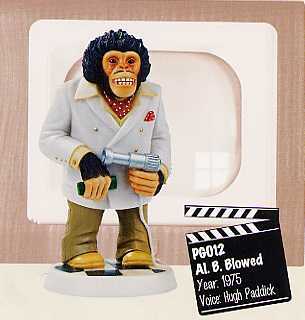 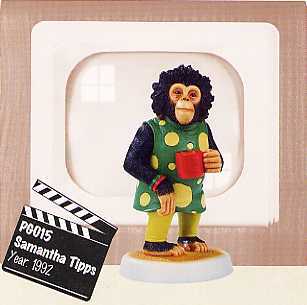 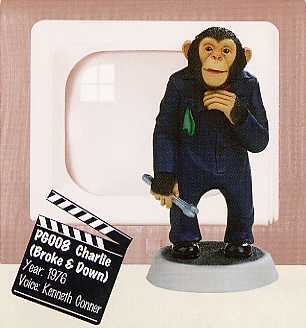 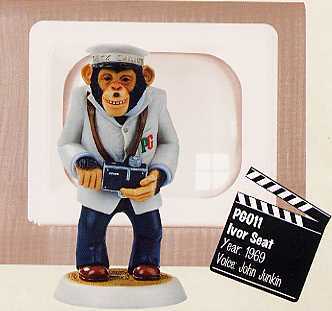 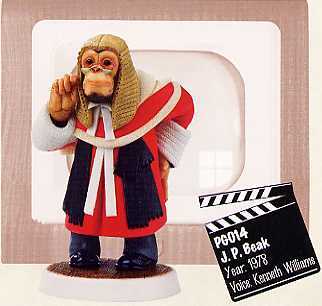 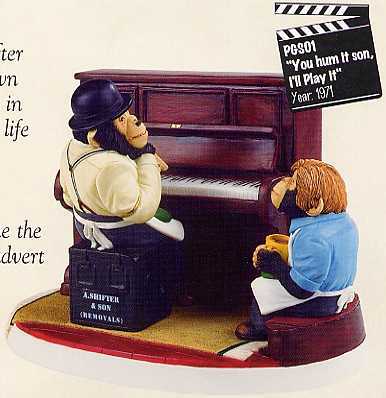 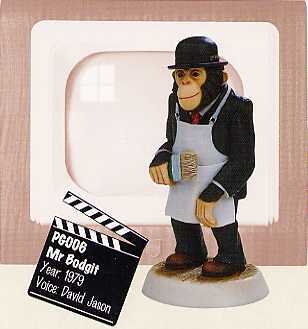 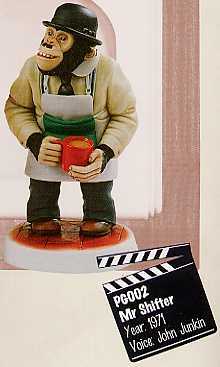 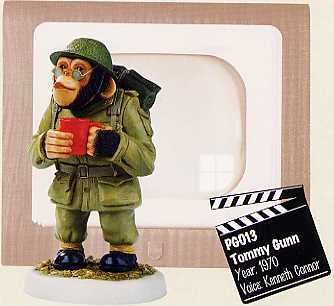 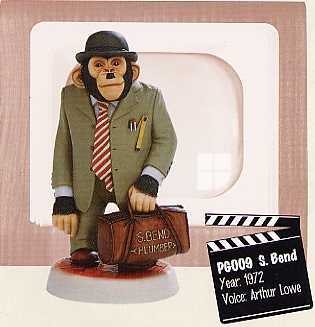 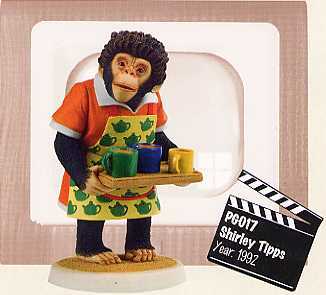 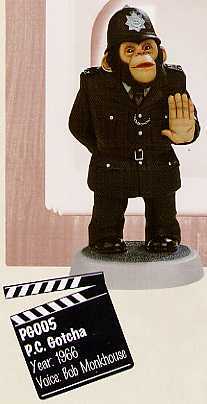 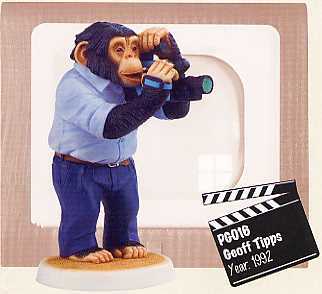 These figurines were issued in 1998 by Robert Harrop and have now been discontinued. 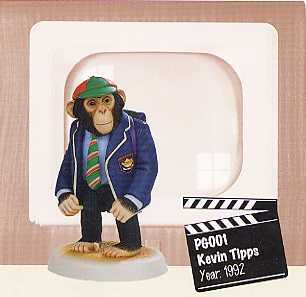 I am sorry but they are all now OUT OF STOCK and are very difficult to get hold of. 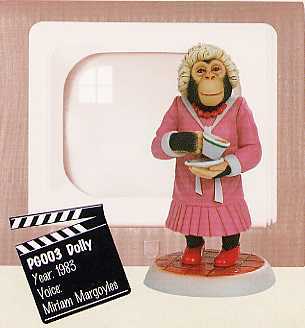 We do not see them available anymore and if we could get some we would!